Diakon is proud to provide dependable last-mile delivery services to the most respected bedding and mattress retailers in the country. 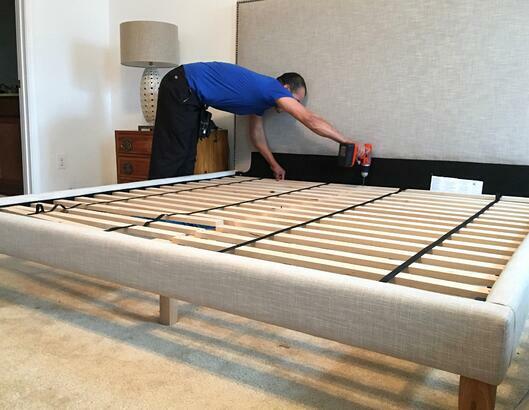 From simple mattress replacement to adjustable beds and bed frames, we have an extensive team of courteous and experienced delivery teams that specialize in bedding and mattress delivery and set-up. At Diakon Logistics, reliability and quality are top prioirities. If it's not done right the first time doing it over again is unlikely to change the outcome. 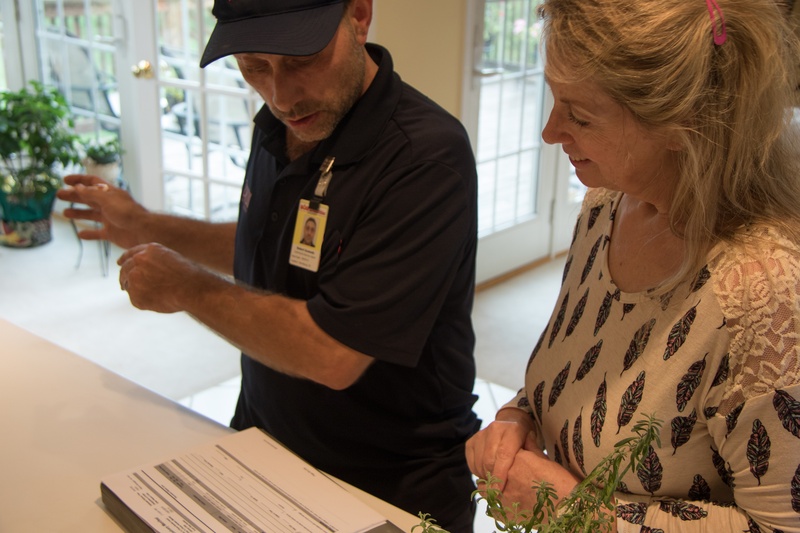 We gear our processes and procedures toward making sure that we have no reason but to execute a perfect delivery the first time, every time. Learn more about Diakon's 5-star delivery services for mattresses and bedding by contacting us today.